Hans Christian Anderson wrote, “Where words fail, music speaks“. 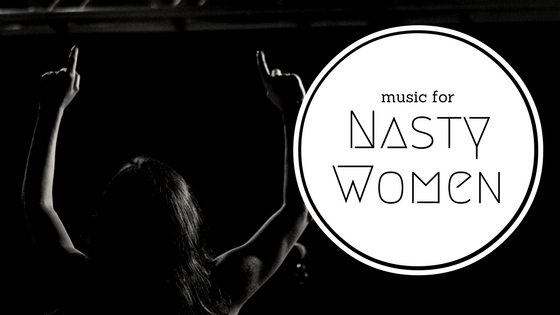 I had so many feels during this weekend’s Women’s March that I was inspired to put together this playlist of music for Nasty Women. All these amazing songs are available here on Apple Music. 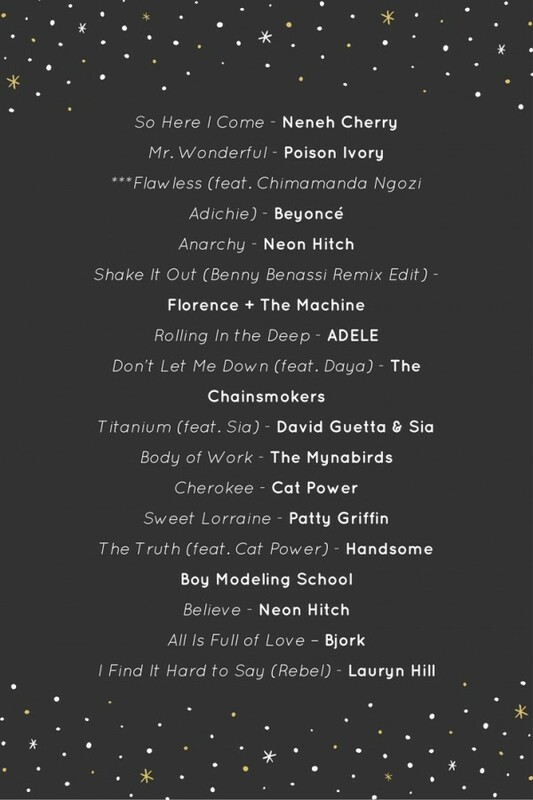 Got more suggestions for me to add to the playlist? I would seriously love to hear ’em. Leave your suggestions in the comments section below or email ’em to me. I can’t find an audio clip online, but Holly Cole’s Ev’rything I’ve Got (which is a cover of an Ella Fitzgerald). (from the Don’t Smoke in Bed album). She oooozes personality!